Finish hole size 0.25mm Min. Track Width 0.2mm(8mils) Min. Track gap 0.mm(8miles) Min. 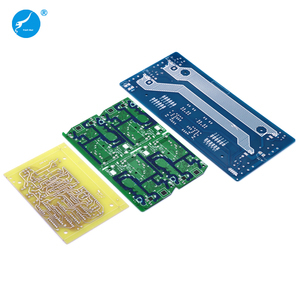 The R&D team in JY does a wonderful job and we can provide PCB products to our customers according to their design or requirements. 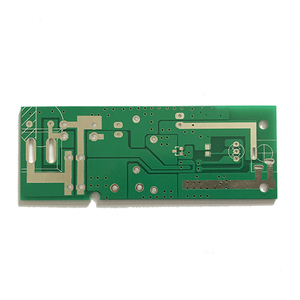 Q: What does JY need for a customized PCB order9 A: When you place a PCB order, the customers need to provide Gerber or pcb file. 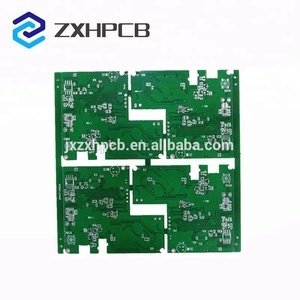 Q: What does JY need for other services9 A: For PCB clone service, the customer needs to send us the printed circuit board concerned, and also the sharp photos of its front side and the back side. Board Size: 23 &times; 25 (580mm&times;900mm) - Min. Drilled Hole Size: 3mil (0.075mm) - Min. Line Width: 3mil (0.075mm) - Min. can find out the best source to consistently reduce your cost. Nearby, our 500 acre production base houses over 2500 staff overseeing technical and production operations. We can find out the best source to consistently reduce your cost. 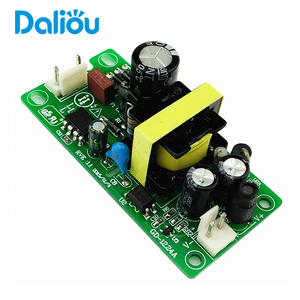 Shenzhen Julong Century Electronics Co., Ltd.
Alibaba.com offers 626 power supply print circuit board products. 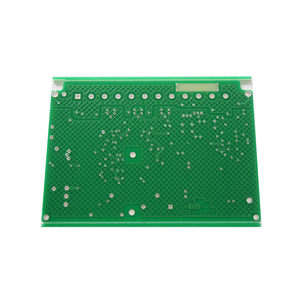 About 56% of these are other pcb & pcba, 17% are multilayer pcb, and 1% are plastic sheets. 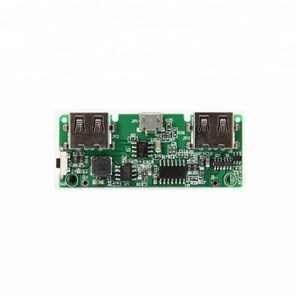 A wide variety of power supply print circuit board options are available to you, such as 4-layer, 6-layer, and 12-layer. You can also choose from free samples, paid samples. 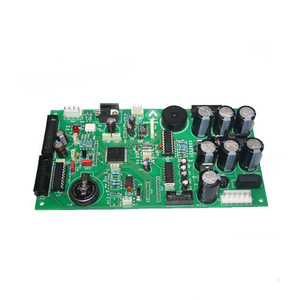 There are 634 power supply print circuit board suppliers, mainly located in Asia. 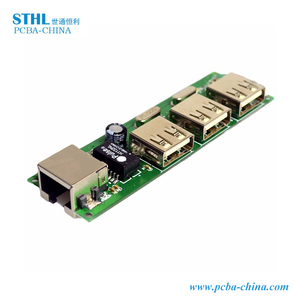 The top supplying countries are China (Mainland), Hong Kong, and Malaysia, which supply 97%, 1%, and 1% of power supply print circuit board respectively. 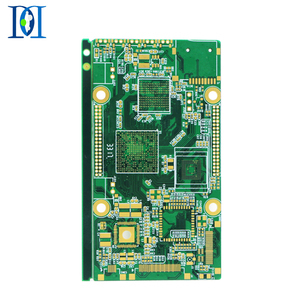 Power supply print circuit board products are most popular in North America, Domestic Market, and Western Europe. You can ensure product safety by selecting from certified suppliers, including 200 with ISO9001, 58 with Other, and 55 with ISO14001 certification.